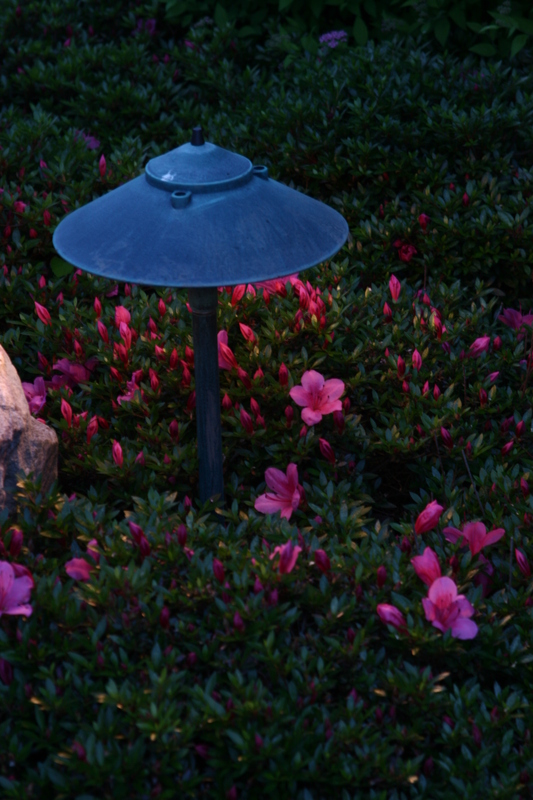 R.T. Mackenzie provides residential landscape lighting services to clients throughout Maryland, Virginia and Washington, D.C. There is a saying that “a man’s home is his castle”. Exhibit your “castle” while creating a welcoming outdoor living space at night. 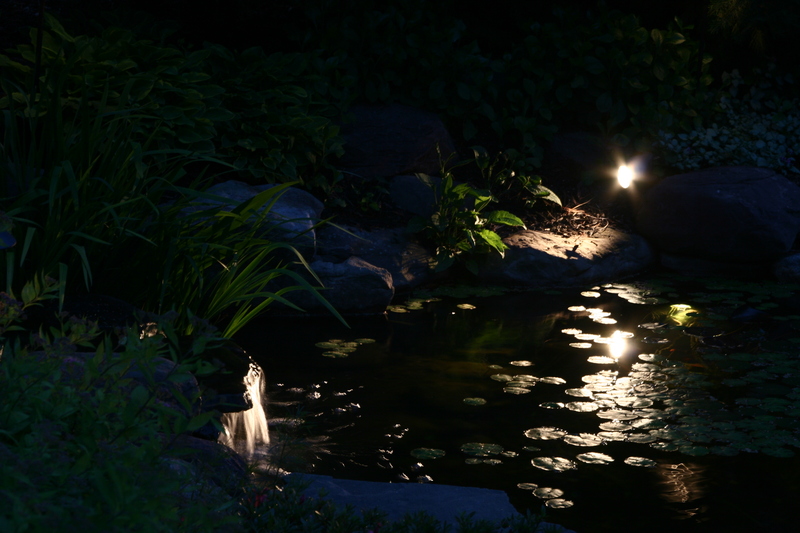 It is easy with low voltage landscape lighting. 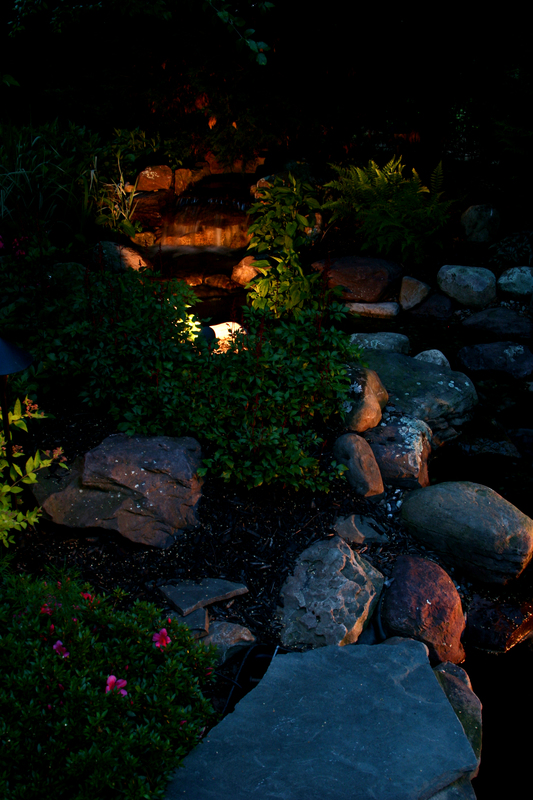 Available in a variety of fixtures, a landscape lighting system will add nighttime splendor to your home… an investment that can be enjoyed year round! 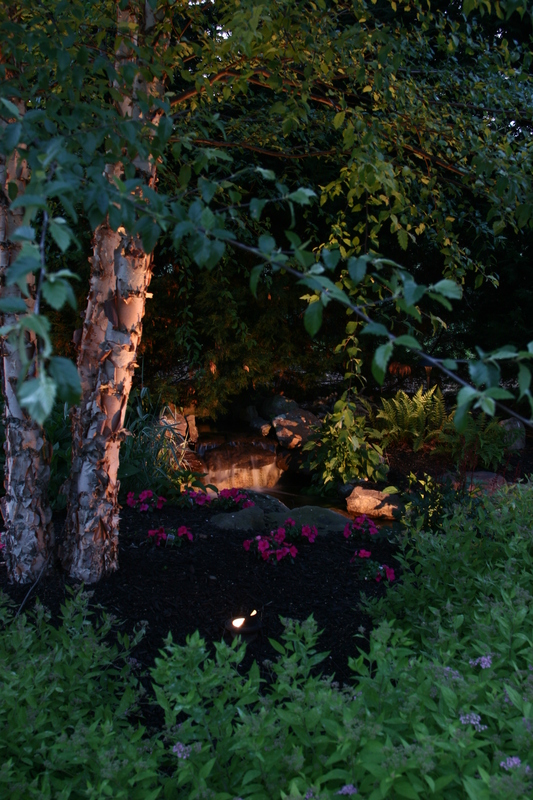 A combination of strategically placed path lights and up-lights illuminate your prize ornamentals, trees, and other unique points of interest to create a magnificent display of your entire property. 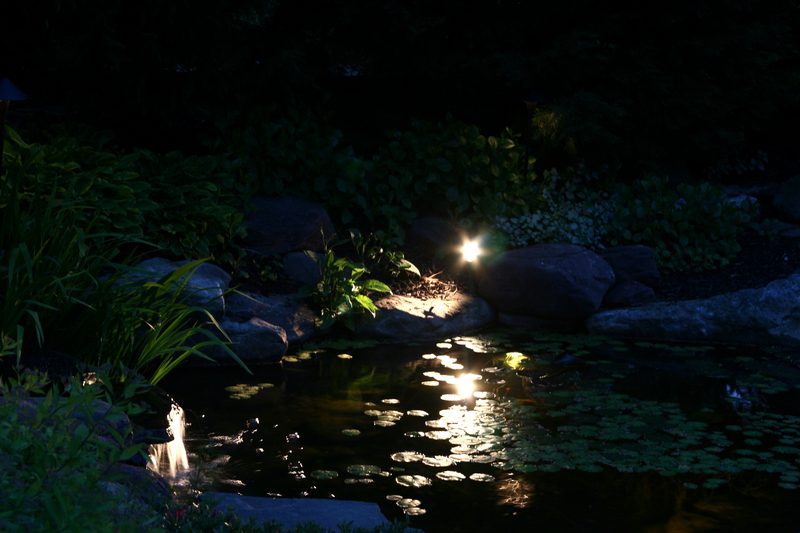 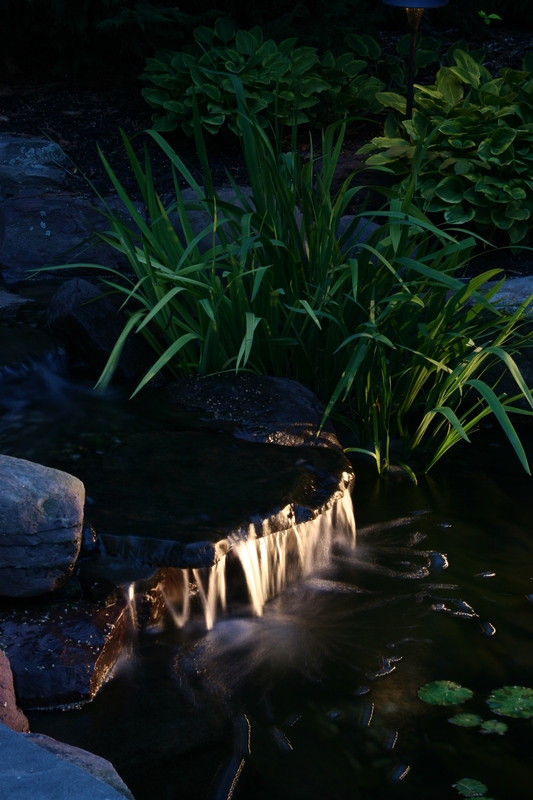 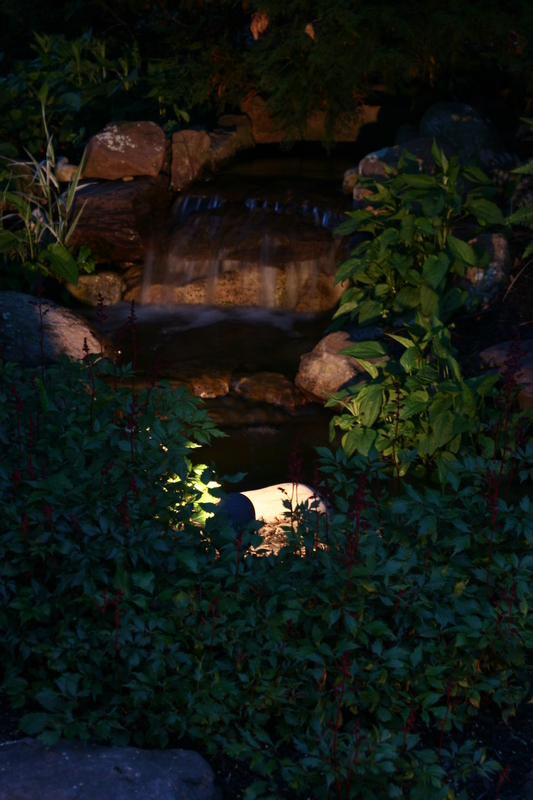 Contact us to discover the hidden beauty of your home and to enhance your outdoor living with a decorative low-voltage landscape lighting system.